Alcon Entertainment, the company behind the remake of yet another Patrick Swayze movie, and movie I grew up with. 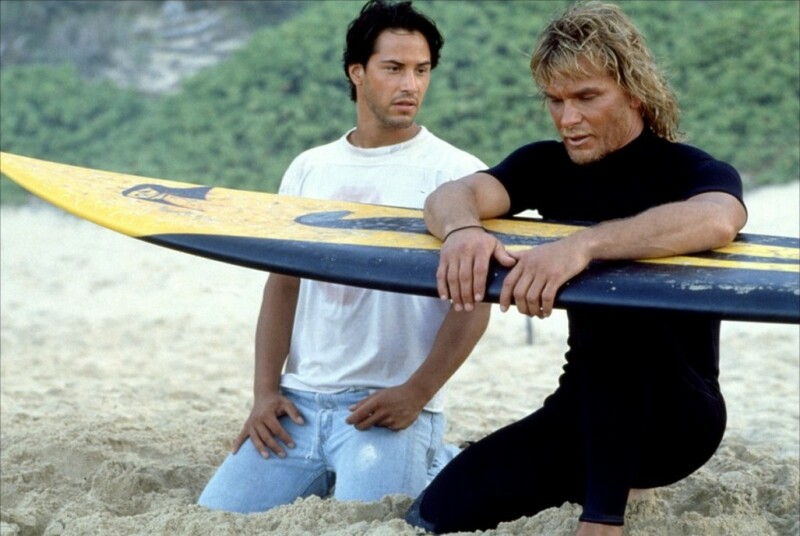 Both are treasonous acts and I really hoped the ‘Point Break‘ remake would lose steam and remain untouched. Sadly, that is not the case. 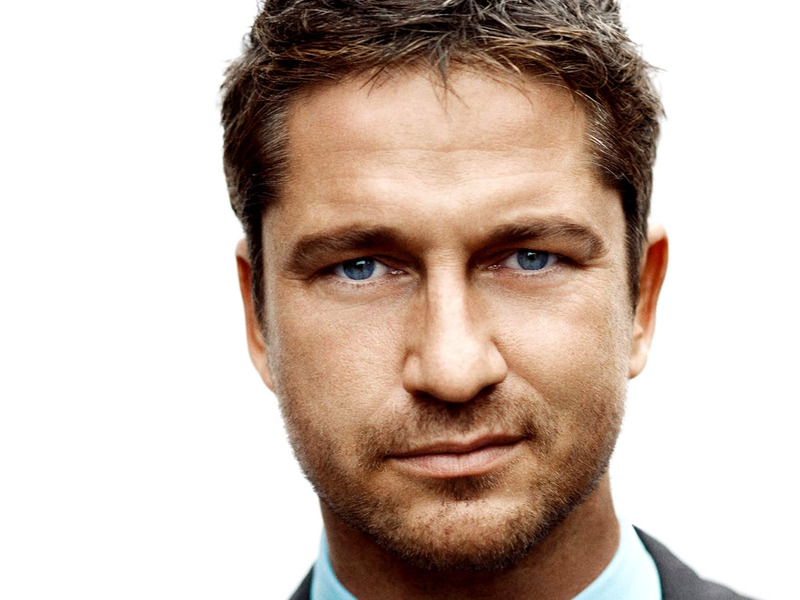 Gerard Butler was previously announced to star as Bodhi, Swayze’s original part. We now have a new face for Johnny Utah, the role originated by Keanu Reeves. 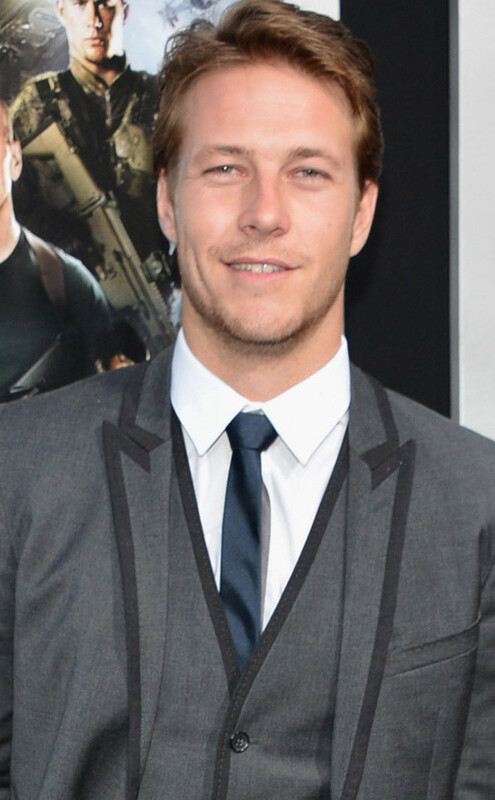 Luke Bracey (‘G.I. Joe Retaliation‘ and ‘Monte Carlo‘) has been announced as the newest cast member. We know Butler is leading the pack in a group of thieves with a passion for extreme sports, not mainly surfing. Bracey’s character of Utah is an undercover FBI agent infiltrating the gang to bring them down. Kurt Wimmer (‘Salt‘, ‘Total Recall‘, ‘Law Abiding Citizen‘) is writing the screenplay with Ericson Core (‘Invincible‘) directing. Alcon’s Andrew Kosove and Broderick Johnson will produce with John Baldecchi, Taylor and Kurt Wimmer. Filming begins this summer. This entry was posted on Wednesday, February 26th, 2014 at 10:43 am	and is filed under Film, News. You can follow any responses to this entry through the RSS 2.0 feed. You can skip to the end and leave a response. Pinging is currently not allowed. « ‘Boy Choir’ Finds Its Cast!! !